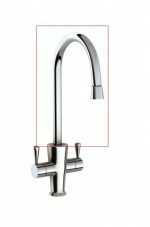 Lamona Garda Tap Handle available in Brushed Nickel (Tap 3531) C or H etched on lever. 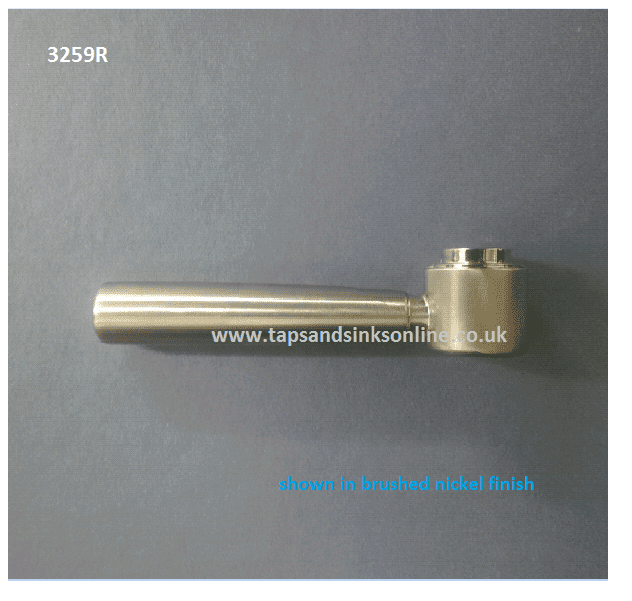 Comes with Grub screw. 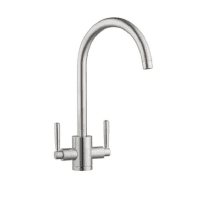 Please select HOT or Cold . 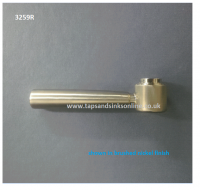 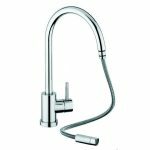 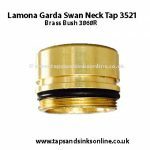 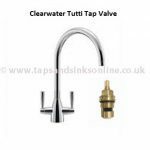 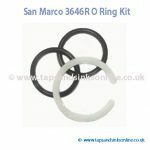 Here is the link to all our Lamona Garda Tap3531 Kitchen Tap Parts.